Modern hotel in the heart of Aarhus close to shopping, attractions and transportation. 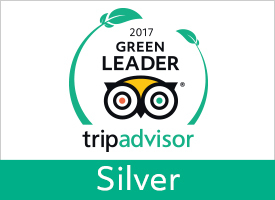 One of our best hotels whether you travel on weekdays or enjoy a weekend break. Don't miss out on a juicy steak in our popular restaurant, L'øst. In connection with the SPOT festival we'll be having live music in our lobby on Friday 3 May from approx. 22.00 - 01.00. If you're arriving by car to Scandic Aarhus City, you can park for a fee in the underground car park located below our hotel and operated by Q-Park. At our restaurant on Ostergade, the desire to prepare excellent meals is what drives our kitchen. With a fondness for local produce, the menu changes with the season to always offer you the freshest ingredients. 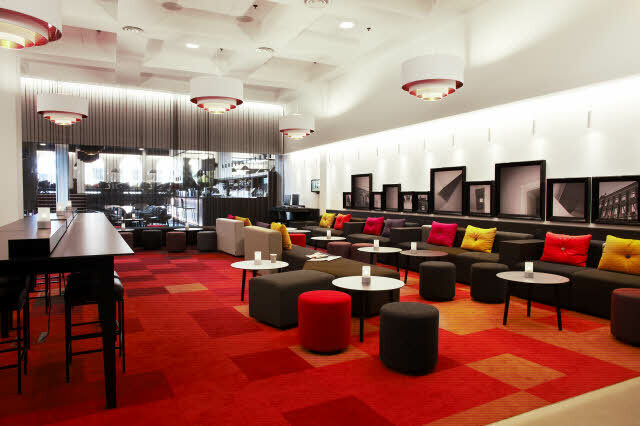 At Scandic Aarhus City, you can arrange all kinds of gatherings, meetings and conferences. With 9 modern and well-equipped meeting rooms, we can accommodate up to 300 people.